The weather and the river level continued into the month as it ended last month, with a dull cool spell and a dropping river. 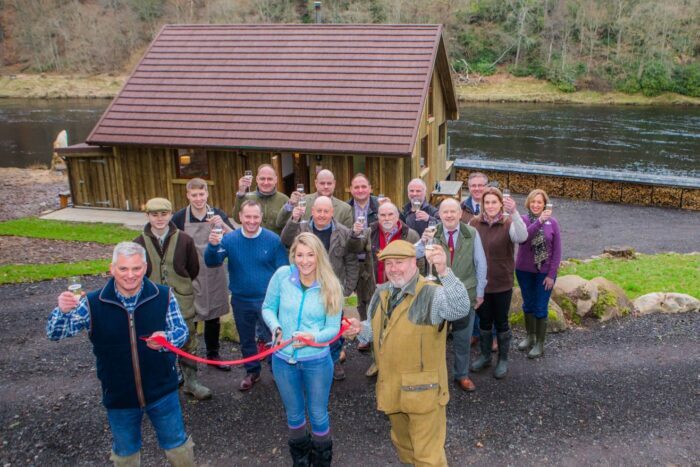 We had a big day up at our Cargill rod beat on the 5th where our newly built launch hut was officially opened with Marina Gibson doing the honours cutting the ribbon. 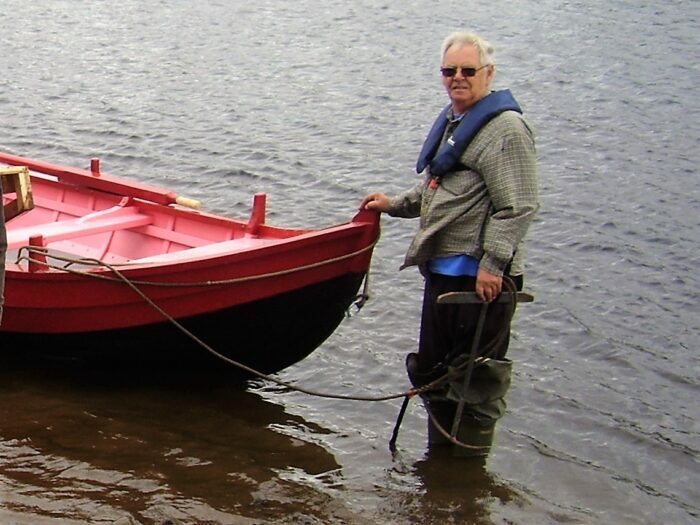 The Luncheon Hut was named ‘’The Bissett’’ in memory of David Bissett-Clarke, Dad, Friend, Workmate and Chairman of Tay Salmon Fisheries who is dearly missed by us all. 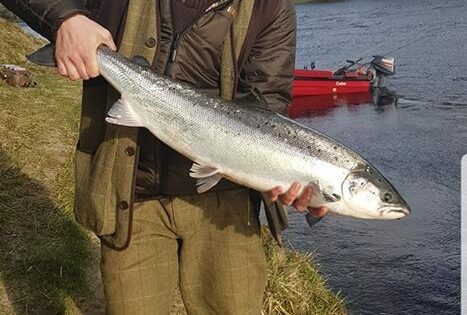 We are starting to see some nice spring fish getting caught up on the beat now which bodes well for the season ahead. 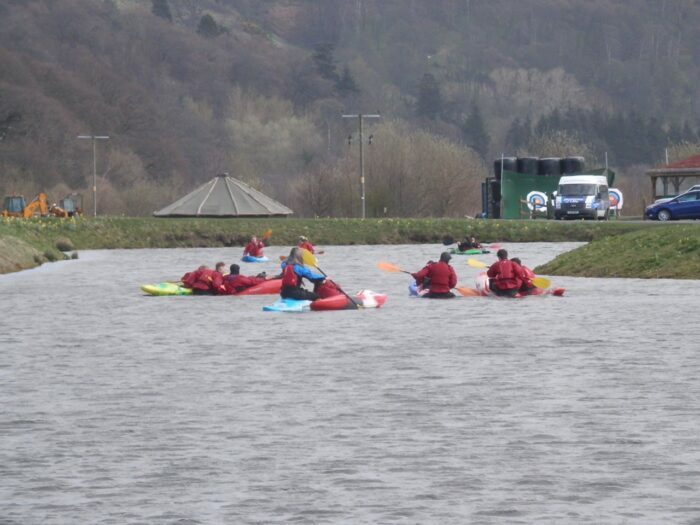 All the other activities at the centre are getting busier by the day. Trade up at the café is on the increase as more new customers are finding their way down to it, and the regular clientele is picking up all the time too. 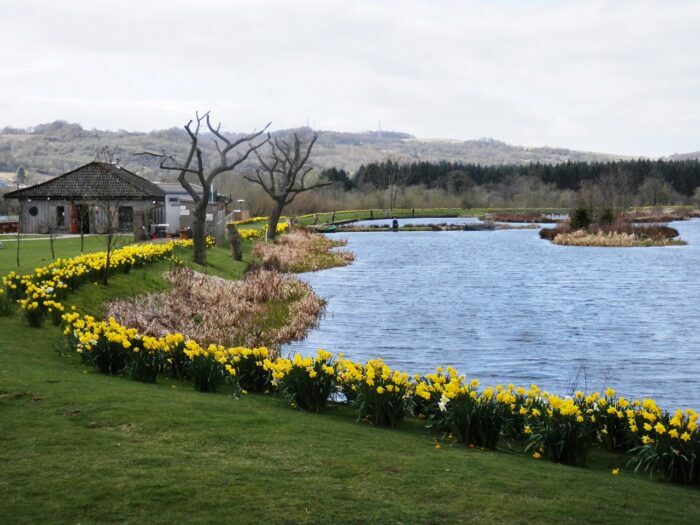 Now the daffodils out in force it’s quite a picture round the fishery. 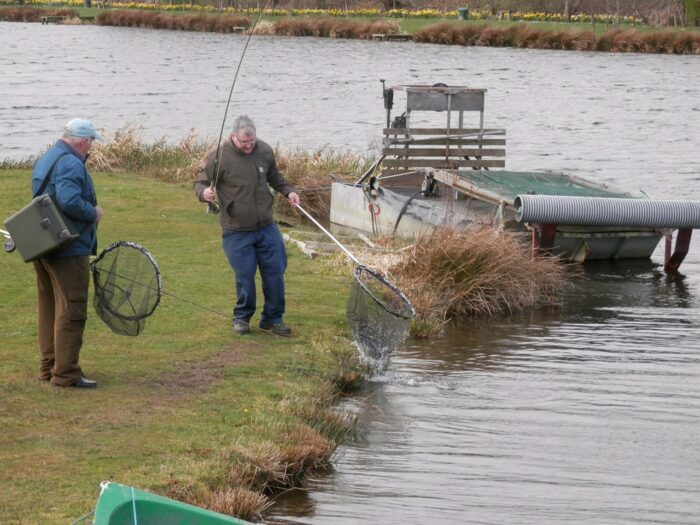 With the decent weather we have had this month the fishery has been doing okay, and it is good to see a few anglers about and some nice fish getting caught. Now we have had the clock change and everything is budding up, it feels like we are finally leaving winter behind us at last. 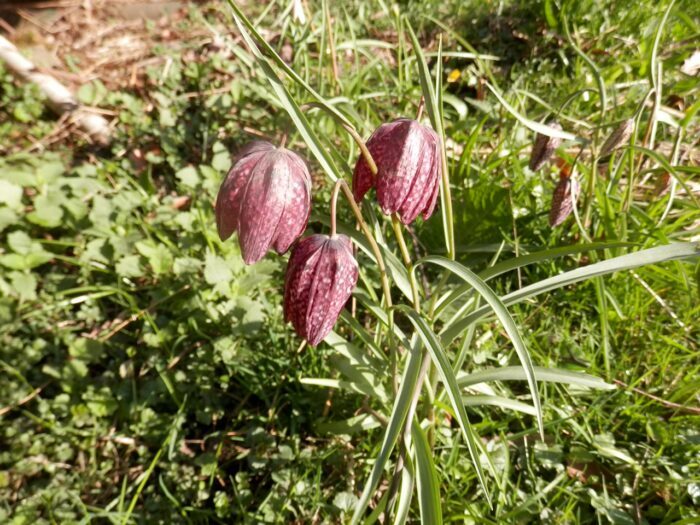 The Snake Head Fritillary are out in a few places and the birds are on the move now with plenty geese moving overhead some days. 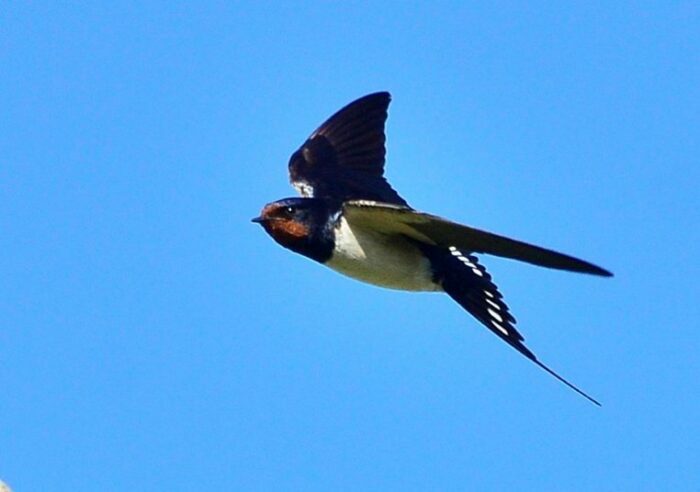 We had a solitary swallow on the 22nd! I thought this was early but they have been sighted in numbers down south about two weeks previous the experts are saying the mild sub Saharan weather front that has been pushing up has moved a lot of birds a bit earlier than usual. 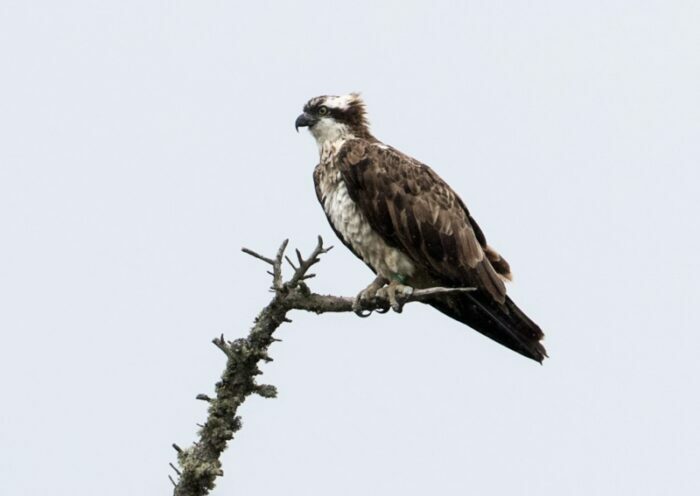 We also had our first osprey back over the river on the 14th which was good to see. 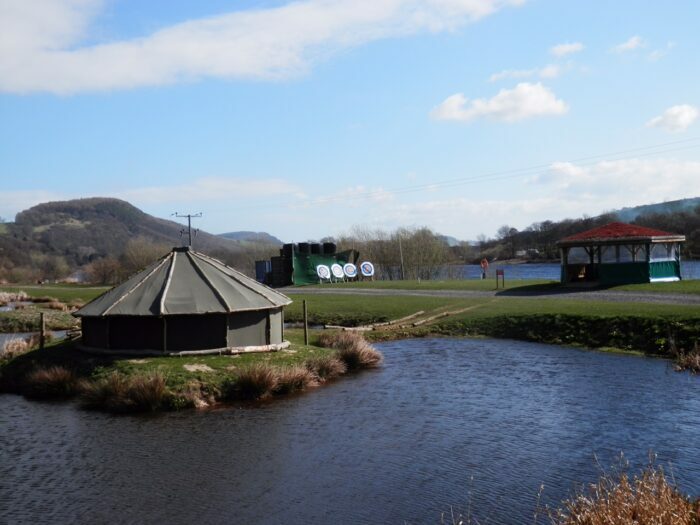 Most of the birds have started building now, and there are ducks nests about the place with a few eggs in them. We had a dull cool end to the month with a river sitting at a couple of feet above summer level.